Fresh ingredients delivered along with a chef designed recipe for you to cook a delicious meal. How does it get better than that? No more running back to the store because you forgot an ingredient! 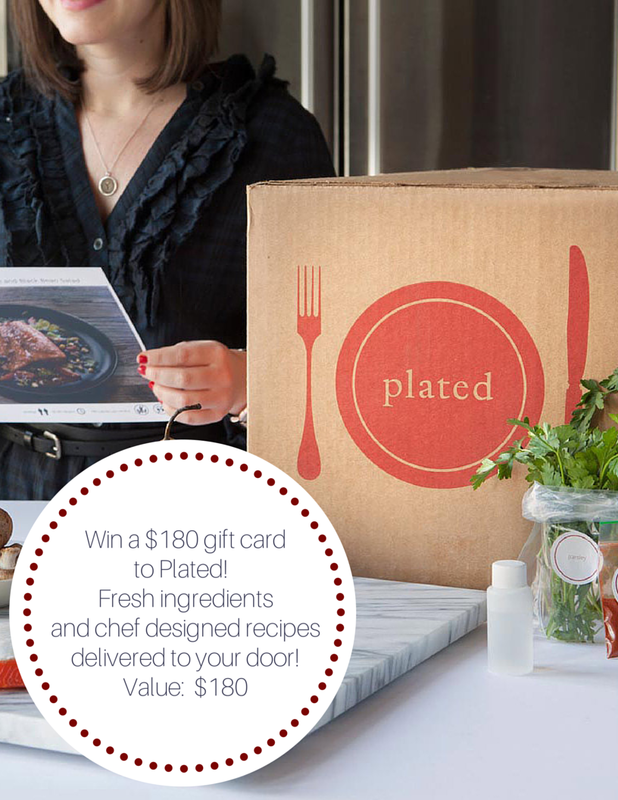 Our friends at Plated have generously given us a $180 gift card to give to one lucky winner! We love having friends over for dinner - Plated makes it a wonderful experience of having chef designed recipes, high end restaurant quality food, and the instructions on how to plate it to make it look absolutely perfect! All in the comfort of your own home! Huge plus - no need to tip and the kids don't have to stay in their seats! Oooo.. the squash mac and cheese sounds awesome! I love me some plated! Squash Mac & Cheese yummmmm! The Pumpkin baked ziti with sage wounds phenomenal! The Root Vegetable Casserole with Pearl Onions and Kale looks delicious! I really love using chicken because it's so versatile. The Cubano chicken cutlets with baked plantains looks amazing! 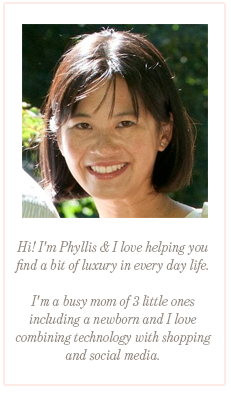 Cooking without shopping for ingredients- sign me up! The Roasted Parsnips with Beef Bolognese looks and sounds amazing !!! Creamy Roasted Tomato Soup with Grilled Cheese Croutons sounds good! Italian Wedding Soup with Chicken Meatballs. Thanks for the giveaway! Squash Mac and cheese! Omg!